Nargis (Urdu: نرگس) (born 1974) is a Pakistani film actress and a stage dancer, whose real name is Ghazallah (meaning "a female deer"). She was born in Chichawatni. 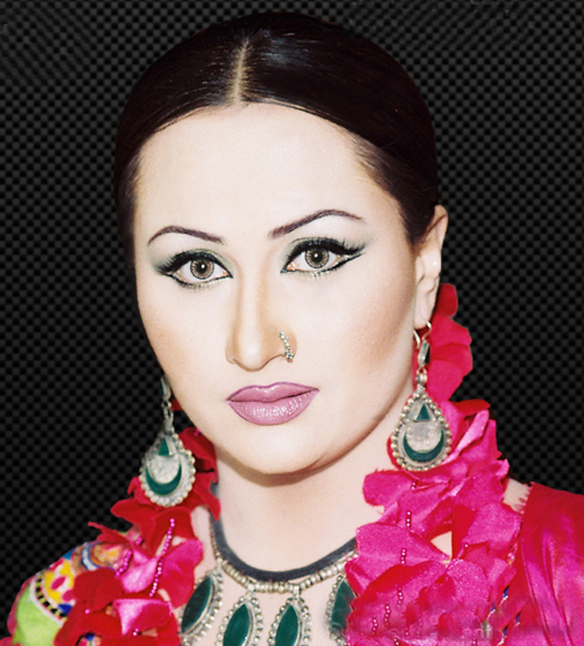 She had the leading role in Idrees Khan's Aalmi Ghunde (Global Thugs), with a script written by Nasir Adeeb. Future roles in movies like Kuri Munda Razi and Kala Raj were type-cast, and her career and reputation as a solo star suffered as a result. 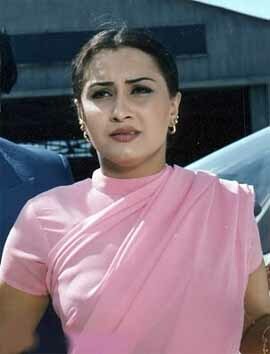 Playing the unusual role of a bald woman for Omar Sharif's Chand Babu, she shaved her head to better play the part. Her views are considered to be contrary to conservative Pakistani society; many see her as outspoken compared to social Pakistani norms. She had an affair with an underworld don of Pakistan, Abid Boxer. She went to Canada for quite a time when Abid Boxer tortured her and shaved her head, which in Pakistani society would be considered as very disgraceful for a lady. 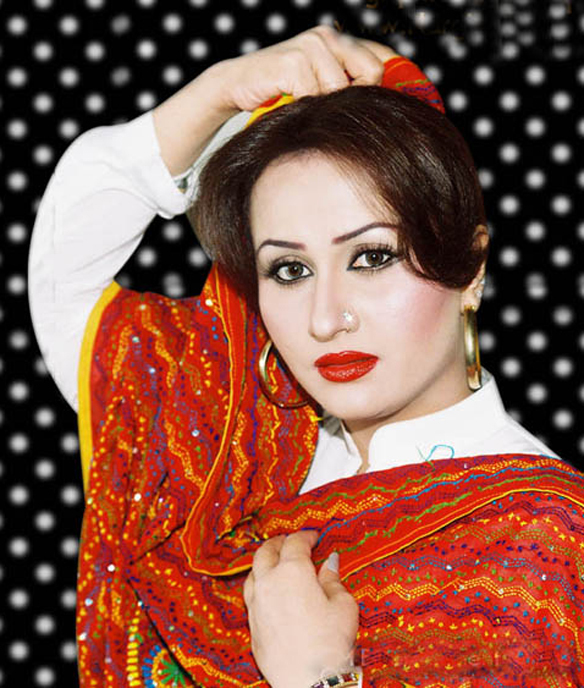 She has appeared regularly in stage plays and theater musicals in Lahore, Multan and other cities throughout Pakistan. Her younger sister Deedar also appears on stage quite frequently. 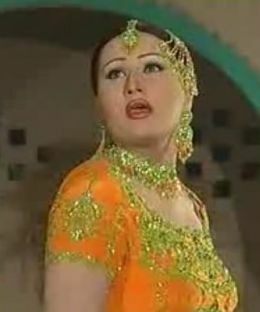 Nargis's recent film Sooha Jora ("Bridal Dress") was produced by her husband Zubair Shah.